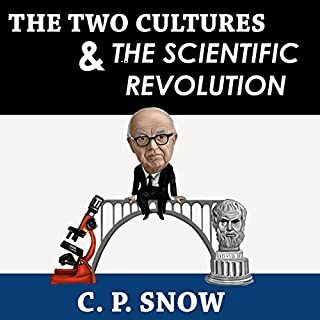 This is the publication of the influential 1959 Rede Lecture by British scientist and novelist C. P. Snow. Its thesis was that "the intellectual life of the whole of Western society" was split into the titular two cultures - namely the sciences and the humanities - and that this was a major hindrance to solving the world's problems. How is it that the law enforcer itself does not have to keep the law? How is it that the law permits the state to lawfully engage in actions which, if undertaken by individuals, would land them in jail? These are among the most intriguing issues in political and economic philosophy. More specifically, the problem of law that itself violates law is an insurmountable conundrum of all statist philosophies. The problem has never been discussed so profoundly and passionately as in this essay by Frederic Bastiat from 1850. This essay might have been written today. It applies to our own time. 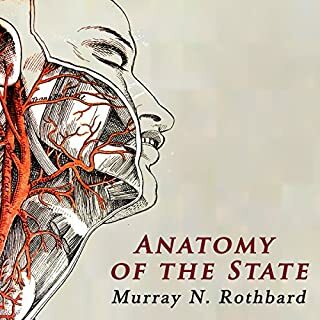 It applies in all times in which the state assumes unto itself different rules and different laws from that by which it expects other people to live. And so we have this legendary essay, written in a white heat against the leaders of 19th-century France, the reading of which has shocked millions out of their toleration of despotism. 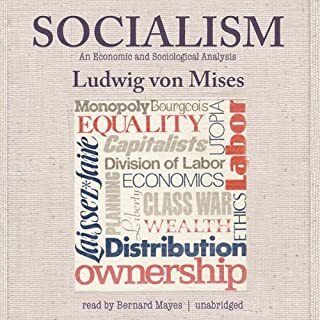 This new audio edition, from the Mises Institute, revives a glorious translation that has been out of print for 100 years, one that circulated in Britain in the generation that followed Bastiat s death. 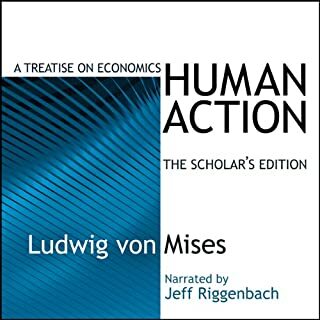 This newly available translation provides new insight into Bastiat's argument. 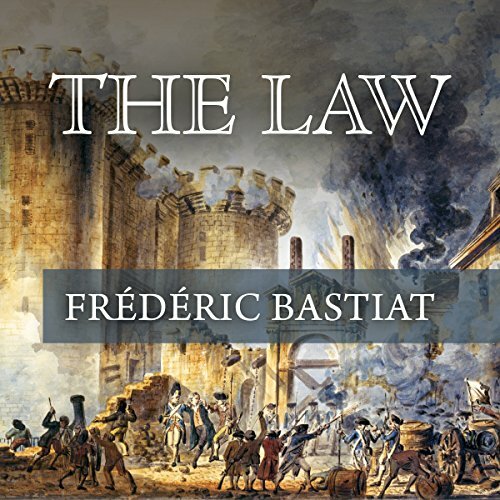 The question that Bastiat deals with: how to tell when a law is unjust or when the law maker has become a source of law breaking? When the law becomes a means of plunder it has lost its character of genuine law. When the law enforcer is permitted to do with others' lives and property what would be illegal if the citizens did them, the law becomes perverted. Bastiat doesn t avoid the difficult issues, such as why should we think that a democratic mandate can convert injustice to justice? He deals directly with the issue of the expanse of legislation: It is not true that the mission of the law is to regulate our consciences, our ideas, our will, our education, our sentiments, our works, our exchanges, our gifts, our enjoyments. Its mission is to prevent the rights of one from interfering with those of another, in any one of these things. Law, because it has force for its necessary sanction, can only have as its lawful domain the domain of force, which is justice. Bastiat is incomparable. But this is an abridged recording that does not include the last 10 or so pages of this essay. Let alone my college education would not approve of this. Pretty crazy that the media and school system don't really teach much. 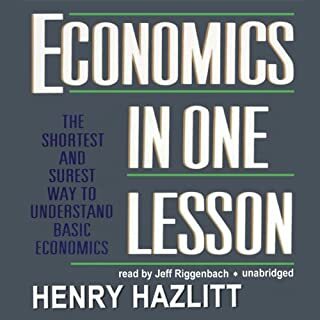 This was a short, yet informative read (err, listen) on the true purpose of law & it's common manipulations by those who would seek to abuse law for their own benefit. Highly recommend reading this, would love to see this taught in schools but not holding my breath on it. Definitely needing read by all! A jewel needing serious consideration as to what is our role, are we to be free or slaves to one another? 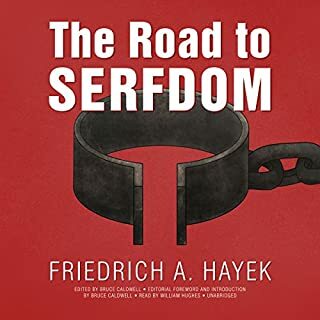 Should we be free to enjoy the productivity of our labors & unfettered possession of our property, free & clear of taxes on such or else fearing confiscation? We were once in a very different realm of liberty & freedom than how the present is being construed, let us strive for that rebirth.